It is now illegal for wild animals, such as lions, bears, elephants, and giraffes, to be used in circuses in the Netherlands! On Tuesday, September 15, 2015, a ban on wild animals in circuses officially went into effect in the Netherlands. Wild animals, such as lions, bears, elephants, and giraffes, will no longer have to endure extensive travel or life in cramped, poorly-laid-out enclosures for the sole purpose of entertaining humans. 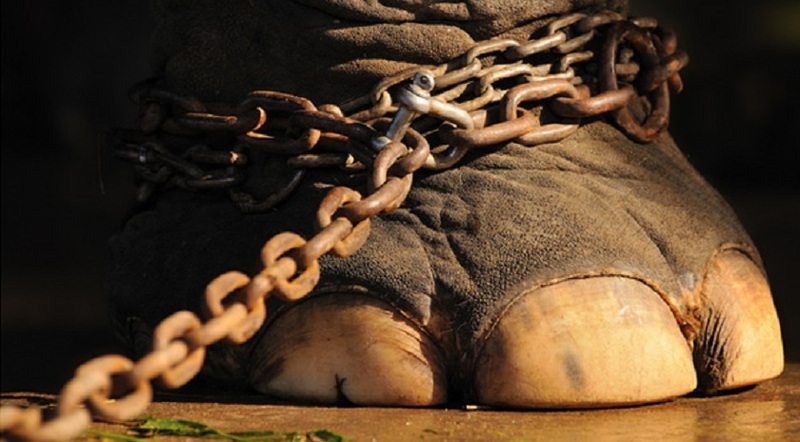 As has been shared before, life for an animal in captivity is not at glamorous as it might appear to be in the ring. Oftentimes, circus animals undergo rigorous training (causing mass amounts of stress) and/or abuse inflicted by trainers seeking to instill fear. Wilde Dieren de Tent Uit, the association of Dutch animal welfare organizations, has spent the last nine years working towards the ban. The association is now offering to help circuses find new, species-appropriate homes for the animals.